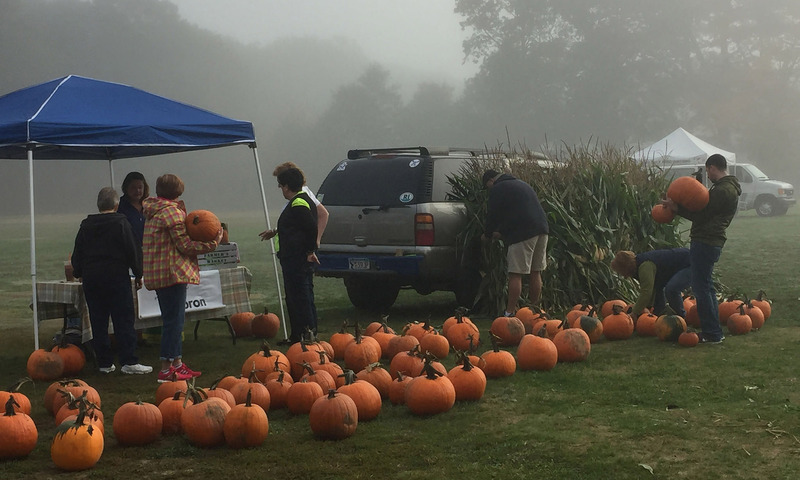 Did you know that our vendors love to talk about their veggies or products? Want to know how to cook those greens? Just ask. Want to know about coffee beans? Just ask. Want to know how they raise their cattle? Just ask! This week’s vendors are listed below* and they have lots of answers to your questions. 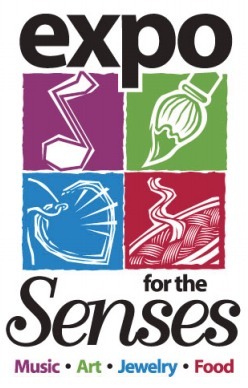 Make plans for after the Market: The Expo for the Senses from Noon to 5 p.m. in downtown Attleboro will be happening within the areas surrounding Gilbert Perry Square, the Common and in front of City Hall and the Attleboro Arts Museum. Visitors are encouraged to wear comfortable shoes and to carry sunscreen.